Talk about Red Carpet Ready! Your guests will feel like celebrities at your event as they strut down the red carpet and into the photo booth. 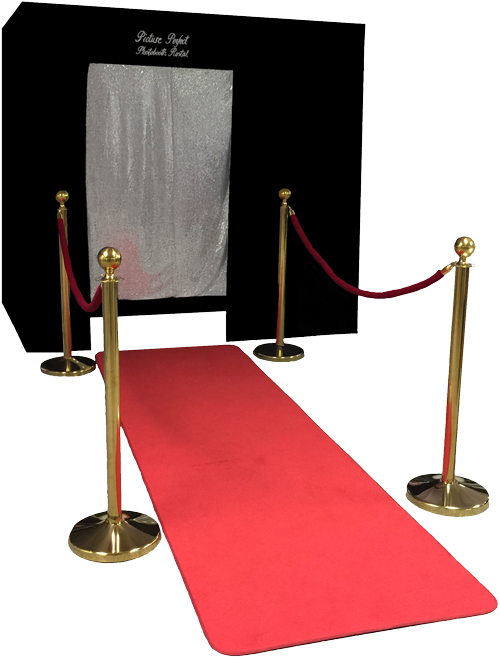 Velvet ropes accompany our high-quality red carpet runway for a true Hollywood atmosphere with this photo booth add-on!